Self Cure Remedy details of Take lime juice for the care and relief of Vomiting, including effectiveness and popularity scores of the remedy. 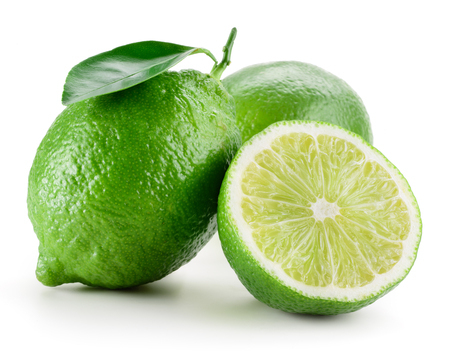 Lime contains neutralizing acids which form bicarbonates that help relieve vomiting. The smell of fresh lime stirs up the saliva in your mouth, which also helps relieve nausea. Add 10 drops of lime juice, 1/2 teaspoon sugar in 1 cup of water and just before drinking add 1/4 teaspoon of baking soda. The self cure remedy of Take lime juice for the care and relief of Vomiting has an effectiveness score of 3.0 and a popularity score of 59 on the self-cure system.